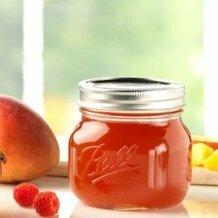 Uniquely shaped pint jars are great for canning and crafting. Use them for your special signature recipes, or get creative and make decorations and one-of-a-kind gifts. Made by Ball®, the canning experts.